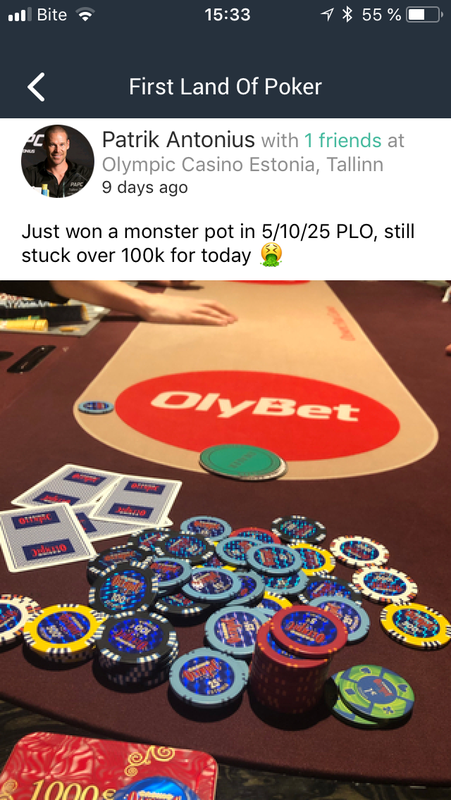 The future of the FLOP poker app will be "to provide a full application for poker players to use from when they wake up until they go to bed." 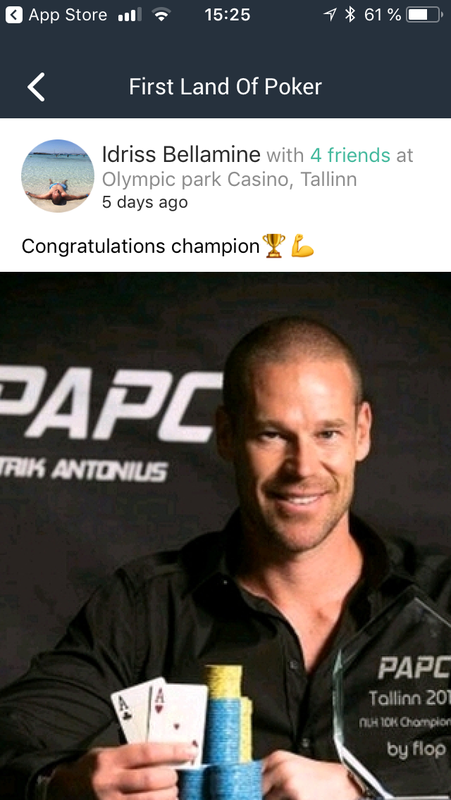 The Patrik Antonius Poker Challenge (PAPC) brought a huge buzz to Olympic Park Casino and the Hilton Tallinn Park, located in the heart the Estonian capital of Tallinn. New records were established during the festival, including the highest buy-in tournament ever to take place in the Baltics with the €25,000 PAPC High Roller on April 4 and the biggest cash games ever played in the region. 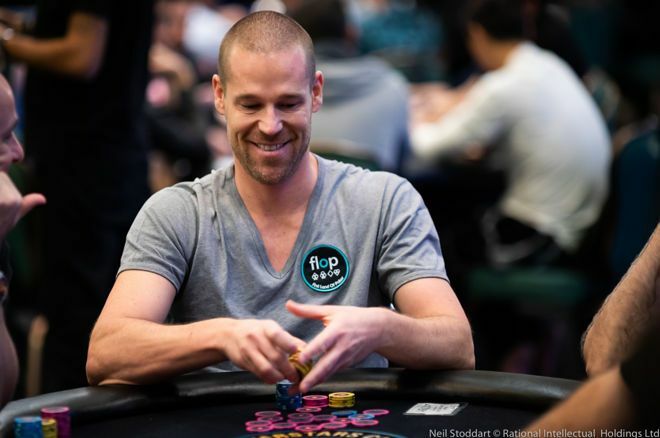 Patrik Antonius hoisted a trophy in his namesake festival in the PAPC €10,200 Championship Event and Dutch poker pro Joris Ruijs shipped the PAPC €1,500 Main Event. 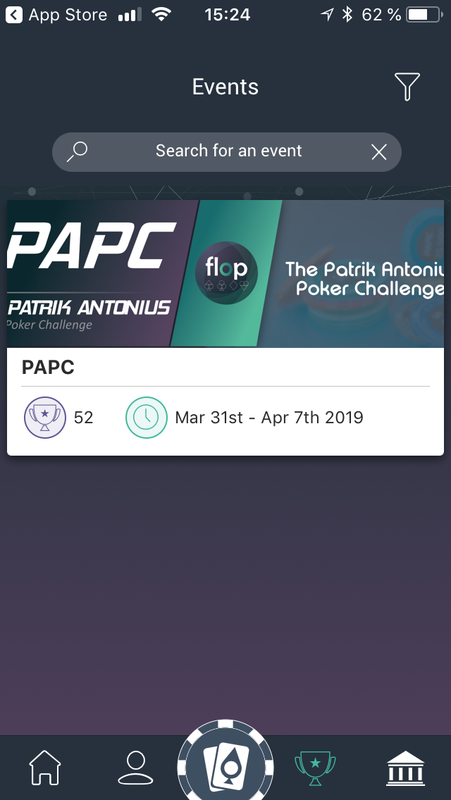 The event's sponsor, the social poker app First Land of Poker (FLOP) which Antonius is an ambassador of, also made its much-anticipated launch during the PAPC. 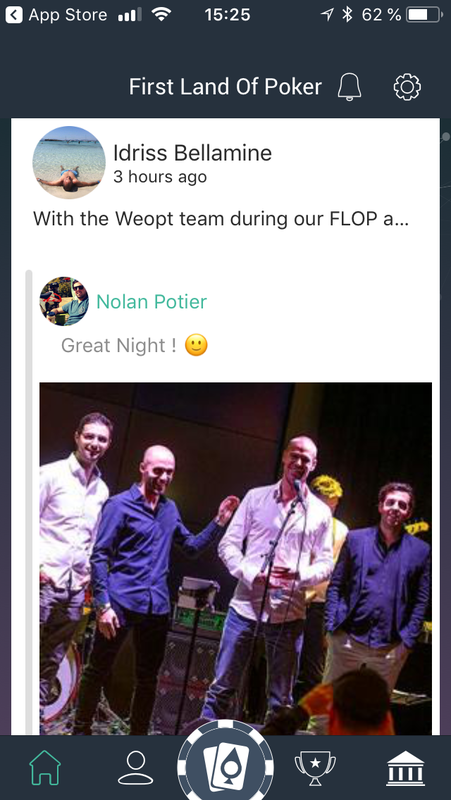 The app, developed by WeOpt, was officially released in Beta on Tuesday, April 2 in the Google Play and App Store before an official announcement about the app's launch was made on stage by Antonius during the PAPC Players' Party a few days later on April 5. PokerNews sat down with WeOpt Managing Partner and COO Idriss Bellamine and WeOpt Chief Technical Officer Rémi Gélibert during the PAPC to learn more about the app and its future applications. Installing the app is simple whether from Apple's App Store or Google Play. When using it for the first time, the app will ask for some basic information including name, birthday, and location. As is the case with other social media, there are privacy settings allowing users to choose which information they like to share with their friends and others. After this, users can set-up an interest list of what types of poker variants they typically enjoy along with what stakes they are interested in. The entire set-up is intuitive with the app guiding you along and should take under two minutes. The app makes it easy to find your friends and add them to your crew. Similar to other social media, players will have to accept to be part of your crew. This also works in reverse with you needing to accept requests from others before they are part of your crew. From there you can post photos and videos of you playing poker along with status updates. It's easy to tag friends in your crew. Another interesting aspect of the app is the ability to share where you are playing and what games you're in. You can share what games you have joined and invite others. 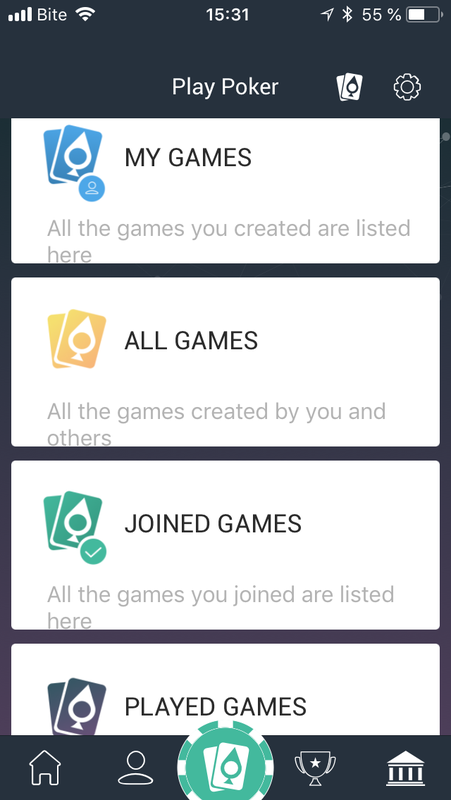 You can also see what games others have shared including information about the casino, game type, stake, and the number of players. Users can easily include themselves at a table a friend created and also comment about the games making it an interactive experience. There's an extensive casino directory that can be filtered by location and name. This makes it easy for poker players to quickly see which casinos are in the area whether at home or on the road and get information about what's running. Tournament festivals display the entire schedule in the Events tab making it easy for players to know what to register for that day. The Beta version of FLOP is just the beginning as the app has big plans. "This is just the raw version which includes the basic things we can offer at the moment," said Bellamine. "Later this year we will come with a different version that will change completely the business logic behind the application and we will see the value better than now." Bellamine elaborated that the goal of the app will be to provide a full end-to-end experience for poker players. 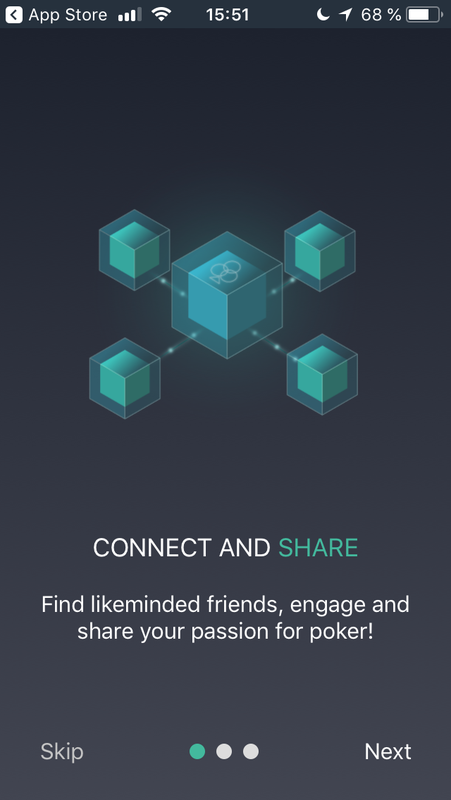 "We will focus bringing intelligence to the poker, what comes through the algorithmics and the main intelligence behind connecting people. After that, having all of the digital services and connecting to the casinos, registering to tournaments, travel services including hotel reservations, and following and tracking a bankroll. 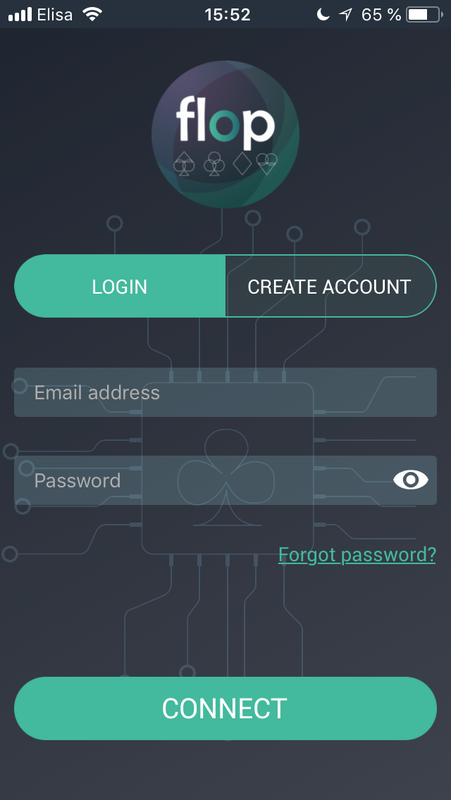 There are a lot of additional features that will change the entire concept of the application to provide a full application for poker players to use from when they wake up until they go to bed." As Bellamine mentioned, future plans for the app will include a heavy integration with the casino and its games. 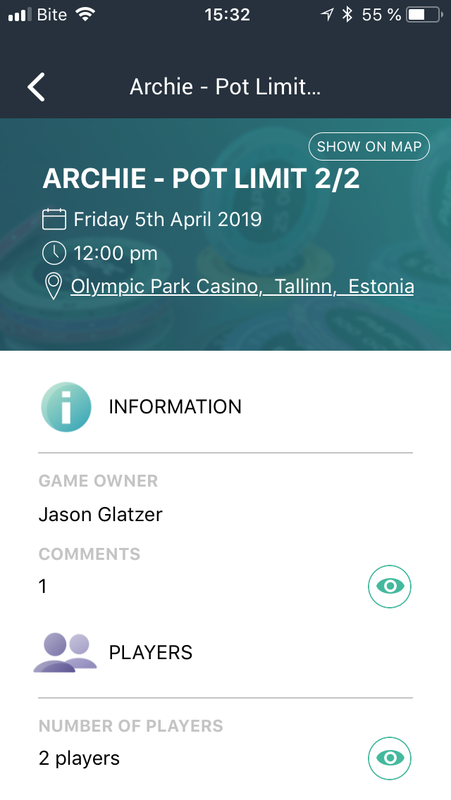 Casinos providing a feed would be able to provide cash game players real-time information about what cash games are running, who is playing, and also reserve for cash games within the app. Future integration for tournaments and festivals will feature real-time updates, including how many players are registered, how many are left in the tournament, what blind level the tournament is on, prize pool information, chip counts, and seat draws. Whatever information the casino can share in real time via feeds, can be included in the app. 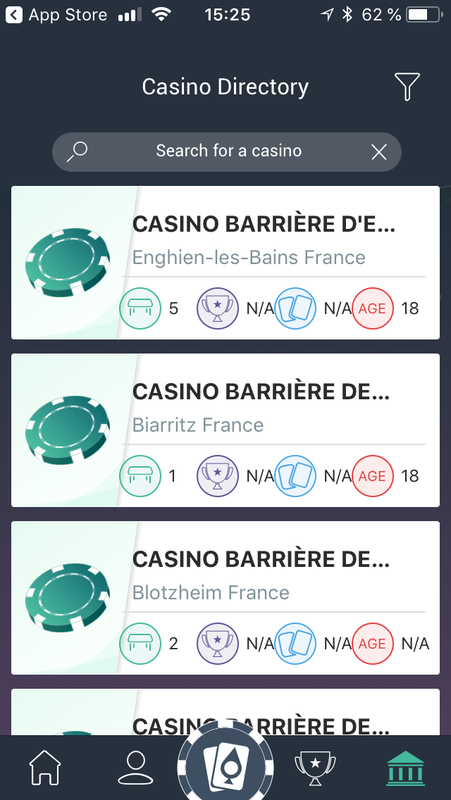 Gélibert shared that for casinos providing full data, the app will also show the players that cashed in the tournament as well providing a full end to end experience. Bellamine told us that it will be possible for recreational players to interact with Antonius and other high-stakes pros. That includes asking them for advice and recommendations. There could also be a forum inside the app and high-quality videos produced by poker pros. This will further enhance the app's goals of being both interactive and collaborative, the creators share. 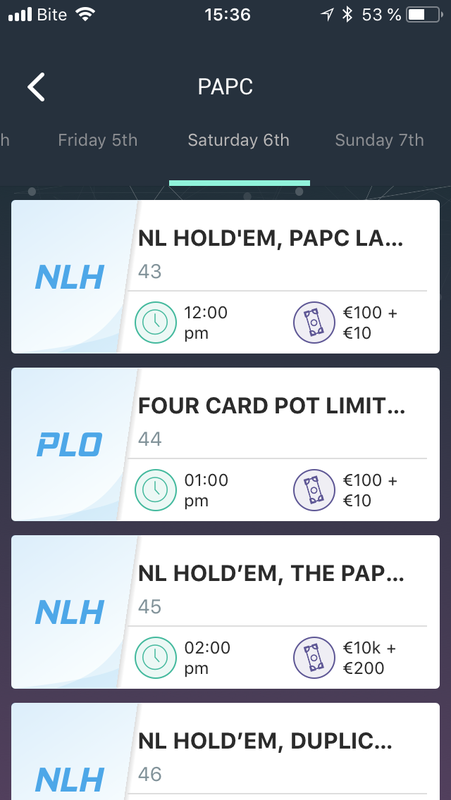 The sky is the limit for the First Land of Poker app. Download today at the App Store or Google Play.